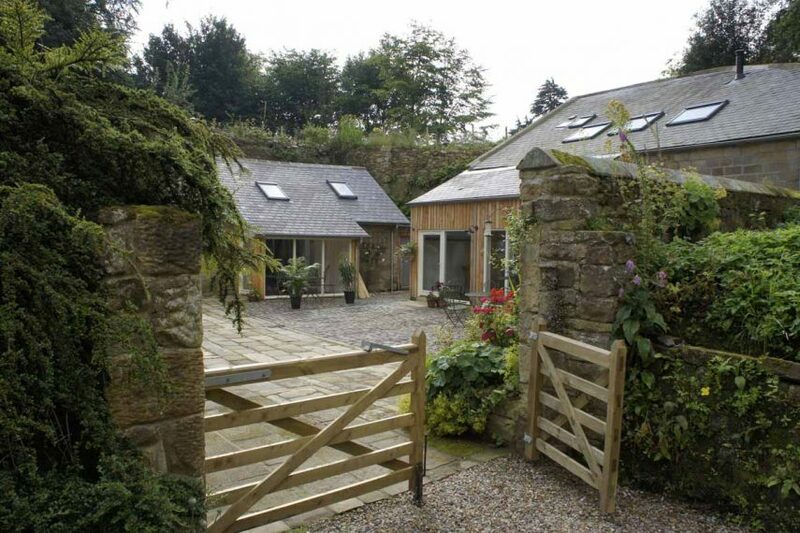 Swansfield Stables lies on the edge of the historic market town of Alnwick, ten minutes walk from the town and a short drive out to the sea and open countryside. 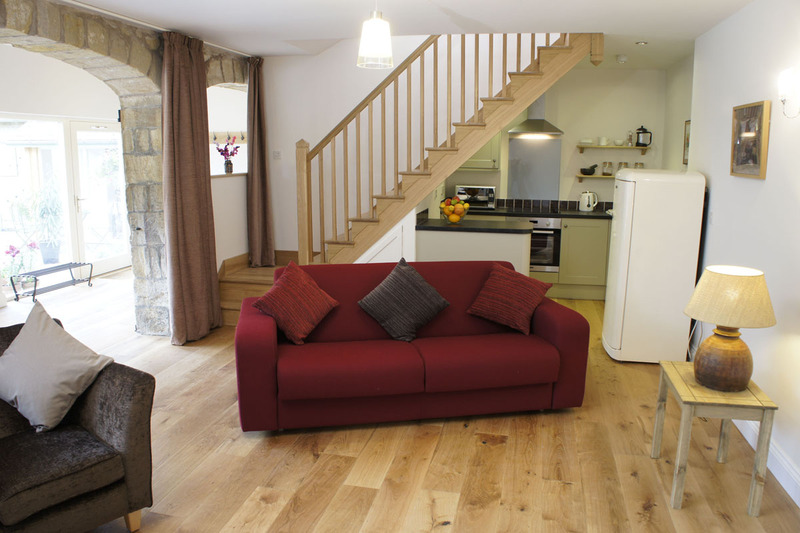 We offer two distinctive properties to rent, the original Cart Shed to the Stables which has been converted to sleep up to 5 people and the Studio for up to 2 plus a baby. 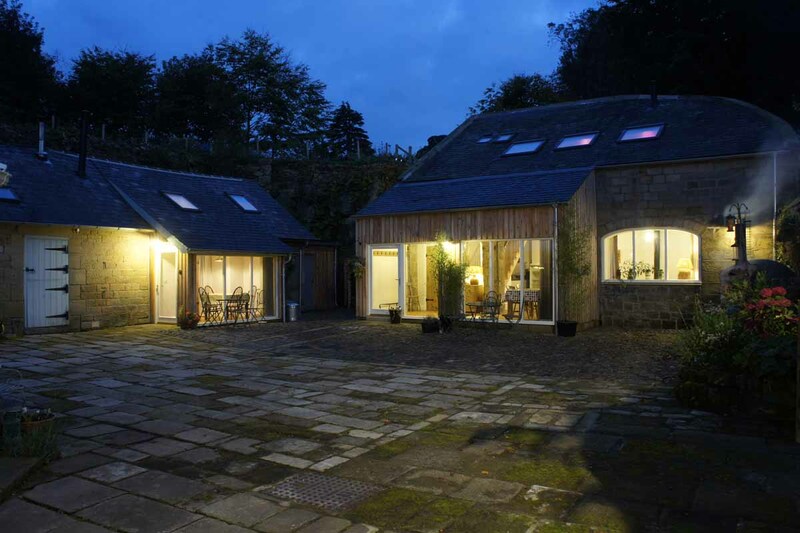 The Cart Shed has an open plan sitting, dining and kitchen area, with underfloor heating and a wood-burning stove. Upstairs there is a large bedroom, with a king-size and a single bed and there is a comfortable king-size sofa bed in the sitting area. The upstairs bathroom has a shower and there is a downstairs cloakroom. 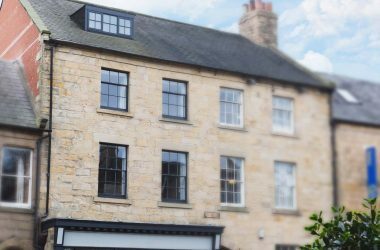 The Studio is open plan with a sitting and small kitchen and dining areas with underfloor heating and a wood-burning stove. The large bathroom has a shower. There is a king-size bed on a mezzanine platform or a king-size sofa bed in the sitting room if guests would rather avoid using the steep, space-saver stairs. 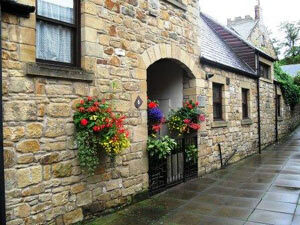 Both properties have well equipped kitchens with an electric cooker, fridge, microwave and dishwasher. Each have seating/dining areas in the courtyard which has a BBQ and a wood fired pizza oven for guests to use and there are private sitting out areas in the garden. 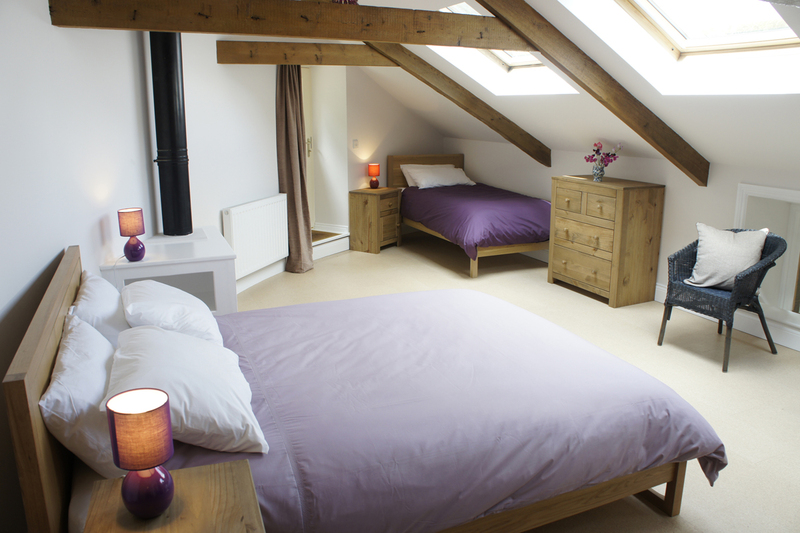 Guests have use of a separate, shared utility room with a sink, washing machines and a dryer. A travel cot, baby bath and high chair are available. 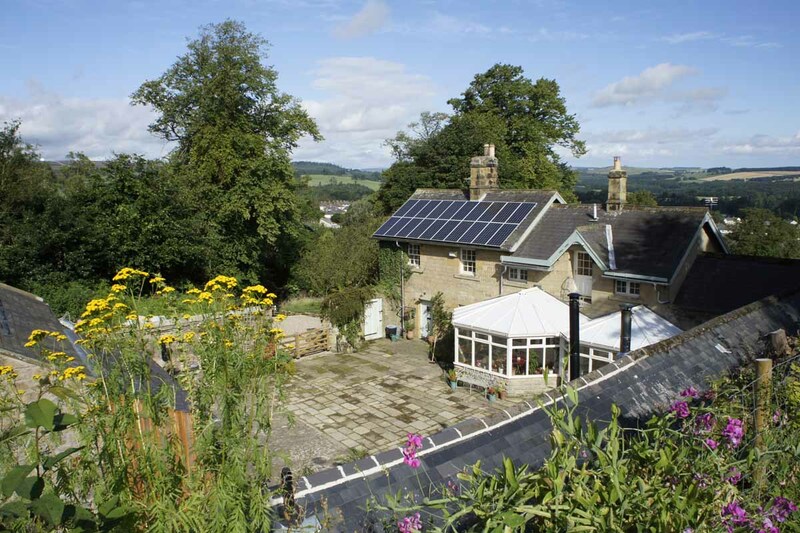 There is a secure space for bikes and off-road parking at the front of the main house. 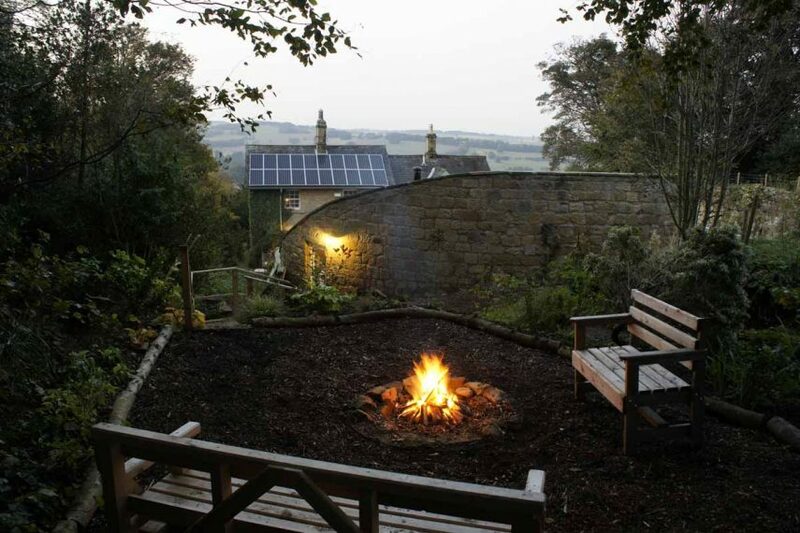 We have a vegetable and fruit garden, a polytunnel, a pond, a fire pit and a woodland area, open for guests to explore. 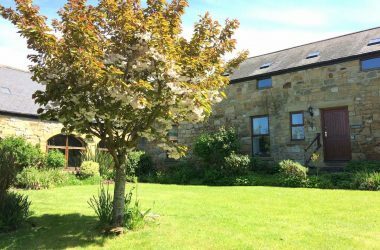 With great views of the surrounding countryside, Swansfield Stables offers the perfect place to unwind, combined with easy access to the many attractions Alnwick and Northumberland have to offer.